Julie joined the University of Hull as a full-time staff member in July 2011. Previously, she trained as an early years teacher and gained 12 years' school experience including working as part of a senior management team. Julie moved with her family to Scarborough and took over the ownership and management of a 48-place private day care setting. 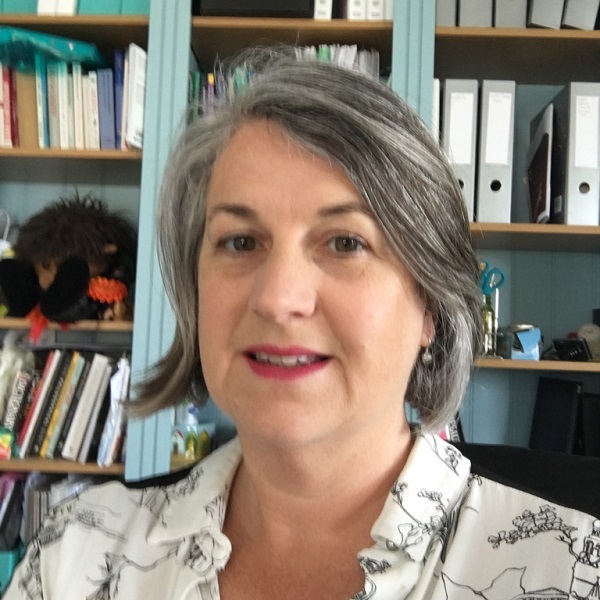 Whilst continuing with the day nursery, she also worked part-time as an early years education consultant with North Yorkshire Education Services and as an associate tutor for the University of Hull. Julie welcomes applications in the area of young children's play and learning.